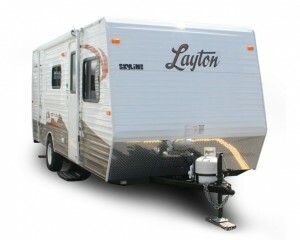 All Campers and RV’s are available for a minimum 3 night rental. 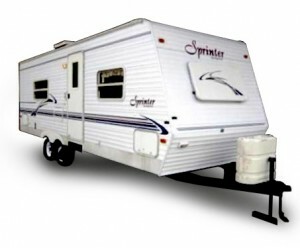 *Campers do not have awnings available for use due to insurance purposes. 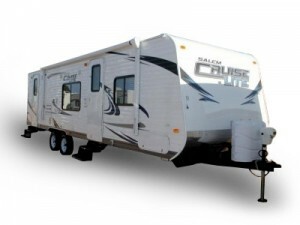 All the features of a regular RV but on a chassis that is 30% lighter than conventional resulting in better fuel economy and easy towing.